The Basque (Euskadi) mysteries and legends have made it until our days by word of mouth and are an integral part of the local history. 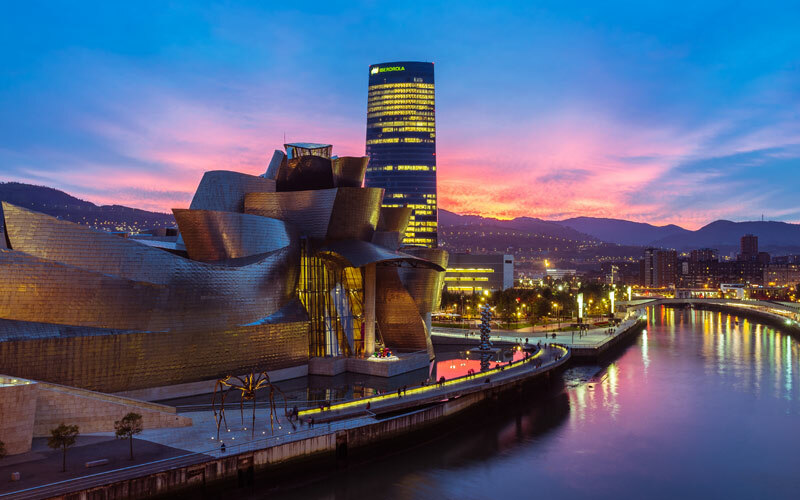 Step into a world of mysteries of the beautiful Basque cities, and discover Euskadi’s legends, taking place in the most emblematic areas of this autonomous community. One of the most well-known Basque legends is that of the Fish Man. 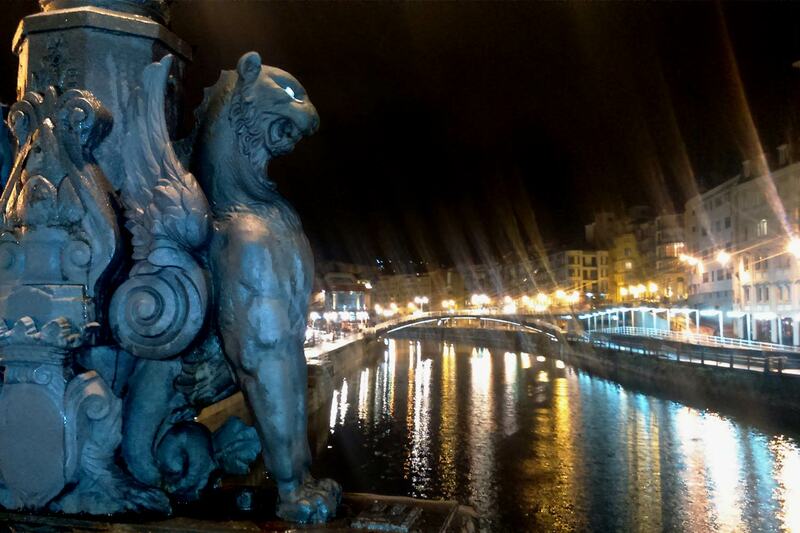 Thanks to the oral tradition we can tell you that curious and fascinating story happened in Bilbao. 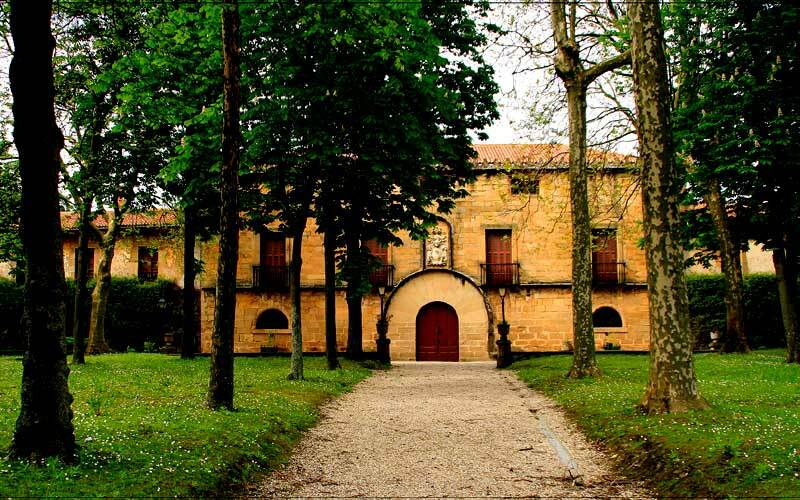 So let’s travel back to 17th century, to a Cantabrian village called Liérganes. Legend has it that there lived a couple with four kids and when the father passed away, the widow sent her son Francisco to Bilbao, as an apprentice in a carpenter´s workshop. On Saint John’s Eve the boy went swimming with his friends without considering the recent floods occurred to the estuary. As a result, he was taken away by the river flow and nothing more was heard of him. Many years later, some fishermen from Cádiz told that had seen an aquaticbeing which looked like a human. That weird creature kept appearing until it was catched. It turned out that it was a man with fish shape and scales. After he was interrogated, the fish man pronounced the word Liérganes and everybody knew he was Francisco. He was returned to his hometown where he spent nine years living with his mother but soon he disappeared in the sea. That was the last time someone heard about the Fish Man. 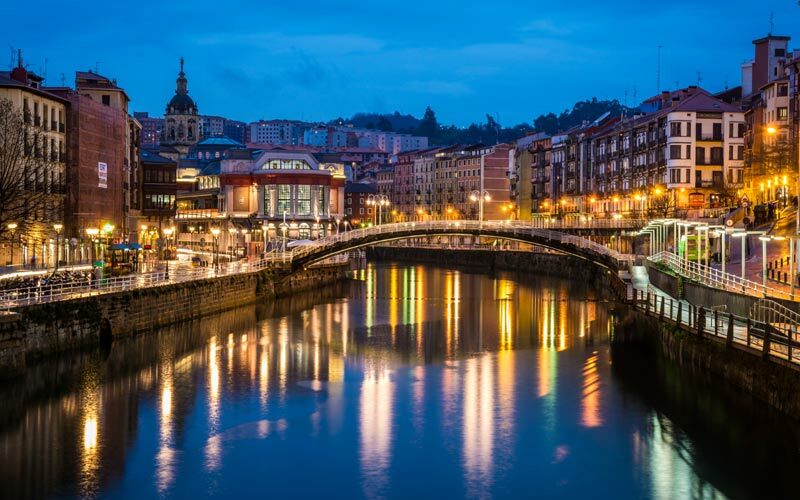 What is hidden beyond the river of Bilbao? Only its depths know the answer. We travel to Zarautz, Gipuzkoa, to meet one of the most terrifying Basque legends.In 16th century a Huguenot castaway appeared in Zarautz beach. He was the only survivor of a Spanish galleon, wrecked due to a strong storm. The Marquises of de Narros Palace found the man and took care of him in a room known as Habitación Azul (The Blue Room). Even though the castaway was treated well, his health got worse and he died after refusing to receive extreme unction from the hand of a catholic priest. From this day it is said that his soul goes around the Blue Room and moans dominate the dark nights. Most of Euskadi’s myths are old and they all have fascinating imaginary elements that will eventually make you part of the story. This particular one takes place in Paseo de los Caños. In the city of Bilbao you can observe some weird footprintsthat legend has it they belong to an angel and the devil himself. One is small and delicate and the other big and deformed. It is said that the two creatures left their footprints after starting a race for a young girl’s soul. The angel wanted to save it and the devil to take it with him. The young 18-year-old girl from Bilbao had lived in misery and always prayed to God to let her abandon this world and join him. Even though the devil had tempted the girl in many occasions in order to sin, he never achieved it. When she died, the angel and the devil started a race for the girl’s soul. The legend tells that the good triumphed and the angel took the girl with him to the sky, close to God. The Basque legends are of those that grandparents use to tell little kids. The city of Vitoria couldn’t be left out of our list as it hides many secrets and stories that would terrify even the most fearless. In Vitoria there are many people who affirm not only hearing noises and feeling a mysterious presence but some of them actually seeing Andresito’s ghost. On top of a Franciscan convent the buildings of the Tax Authority were built. In 1994, at night, a guard from the check point saw two figures going down the stairs. There was an old man and a boy, hand in hand and the guards asked them to stay still as the building was closed in the early morning hours. The guard went to ask for help in the police station but when he returned the two figures had disappeared. According to him, it would be impossible for them to escape as the building was locked. The boy’s ghost is known as Andresito and there are many other people who claim seeing or hearing it. In the year 1400, during Middle Ages in Bilbao, there is a legend telling that they were some mysterious creatures flying over the city. It is said that they lived in forest areas in the current neighborhood of San Francisco. These creatures were usually approaching people in pairs and preferred those who looked helpless and alone. Anyone who touched their back or chest started to get lucky and they also found a partner for life. 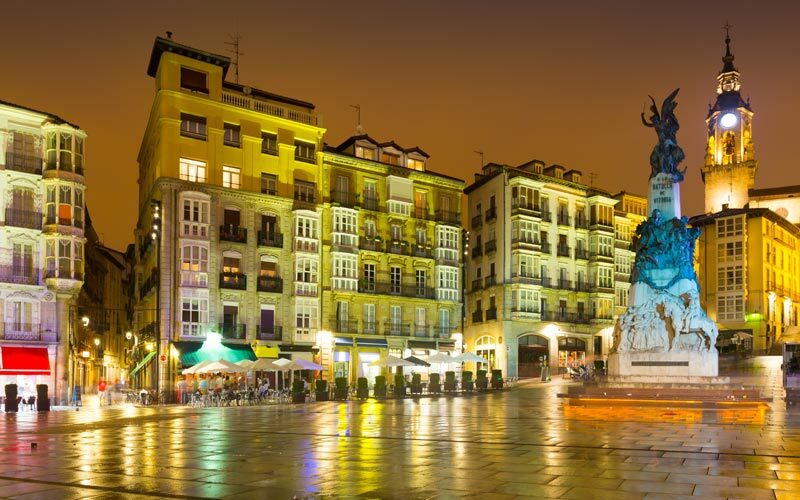 Centuries later, the engineer that designed the well-known Puente de la Merced placed a pair of these winged creatures in each of the eight street lamps. Legend has it that if you seek good luck and love, all you have to do is touch their chest or back.